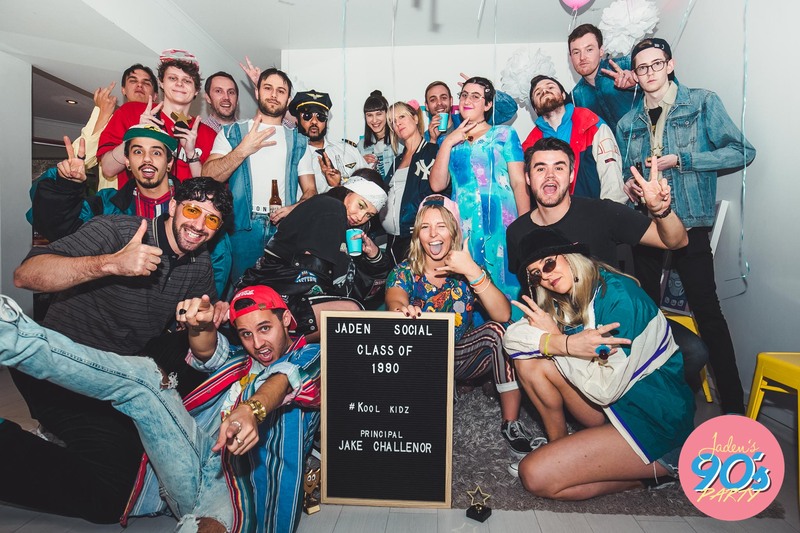 The kool kidz were out in full force Friday night under Principal (aka CEO) Jake Challenor‘s watchful eye, as social-first digital agency Jaden Digital wound back the clock for its awards night, with this quarter’s theme – the 90’s. 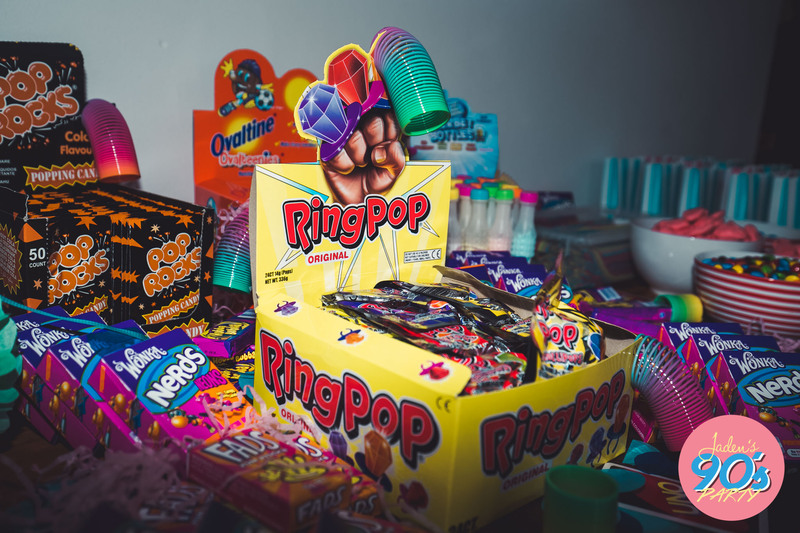 With a chocka candy bar stocked high with Wonka Nerds, poppin’ candy, sherbet bottles, and fads, the night was always going to be great. 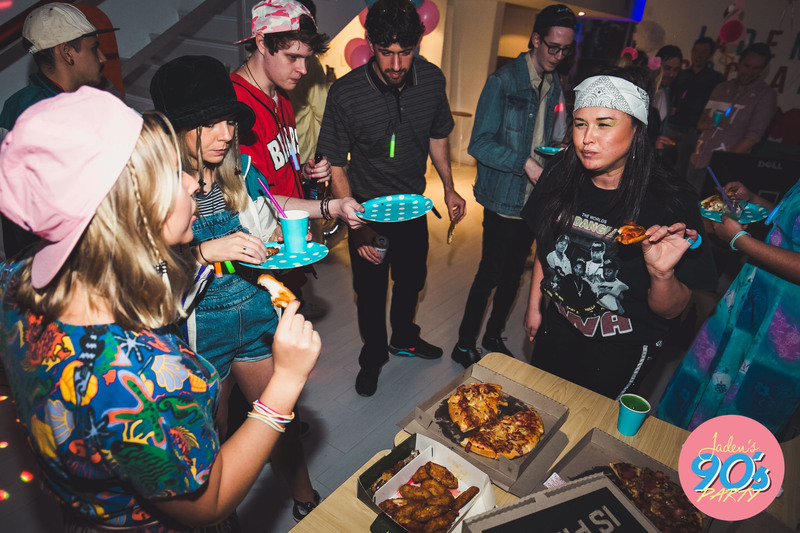 Add to that a high-quality karaoke machine, slushy maker, disco lights, and a stellar team dressed up in the decade’s attire, the 90’s was brought back in full force. Our office in the sunny and leafy back streets of Crows Nest provided the perfect venue for our team to come together and celebrate their achievements from the past three months, with awards being handed out for Best Client Feedback, Best Content, Best Creative Idea, Best Use Of Music, and a host of major awards including the coveted Jaden Genius, which comes complete with a trendy trophy and cash prize. Being awarded the contract to manage marketing, media, digital and social for the 2018 to 2020 productions of the NSW Schools Spectacular. Launching competition-based app MAKEMYPLAYLIST globally, connecting major musicians with fans. Selling out 20 of Guy Sebastian’s 23 tour dates of his recent ‘Then & Now’ Australian tour with a JadenLIVE campaign consisting of both print and digital advertising. Offering more creative services to clients with our new in-house videographer and expanded design team. Growing Warner Music Australia‘s social channels to record highs through content creation and editorial content. Living and breathing music by sending our team to more gigs than ever before. 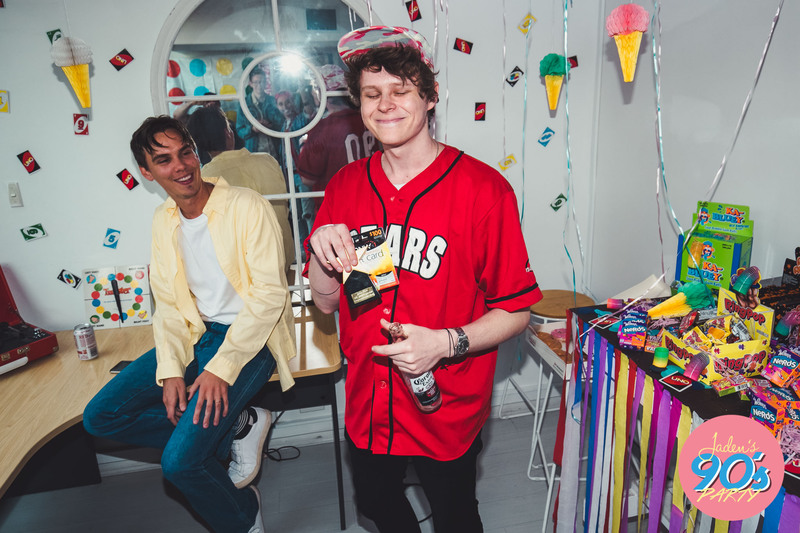 So whilst the 90’s may now be over, and the next awards night won’t come until the festive season, in the meantime we’ll celebrate our wins over free coffee and breakfast on Monday’s, team drinks on Friday’s, a bottomless cookie jar, and a few free gigs thrown in for good measure. You can check out all our Job Spotlight roles here.